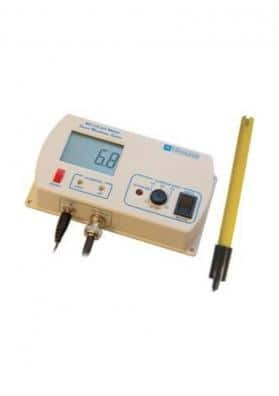 This digital thermohygrometer with probe enables you to read the temperature and humidity levels of your cultivation area from the outside thanks to its external probe. The digital thermohygrometer with probe is able to read the humidity and temperature levels of your cultivation area anytime. This device can be placed outside the grow tent, putting the external probe in the are where we want to measure these parameters. 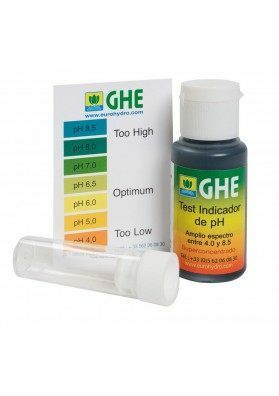 This is a handy and small thermohygrometer with probe (110x70x20mm) with a temperature and humidity levels range temperature range -50 ° C to 70 ° C and 25% to 98%, respectively. Besides that it includes a digital clock harboring a memory that enables you to save the minimum and the maximum temperature and humidity levels of the cultivation area thus being suitable for indoor and outdoor cultivations. Place it ideally on the tops of your plants for optimal results. We remember that the ideal temperature levels shoudl be of 25ºC (maximum) under the light and of 16ºC (minimum) in the dark while the humidity levels in the growth and flowering phase should be 60-70% and 40-60%, respectively.